Trade associations have long been a target of environmental activists who support tougher regulation on the industry. Following investor pressure, Shell said last year it would prove through greater reporting that it isn’t funneling money into institutions that hinder progress on cutting greenhouse-gas emissions. Of the nine groups it’s misaligned with but will stay a member, Shell only disagrees with some of their positions. For example, it said the American Petroleum Institute fought to repeal rules around methane emissions in 2017, while the company wanted those to stay. Shell said it found a “material misalignment” with the AFPM, something it cannot rectify. 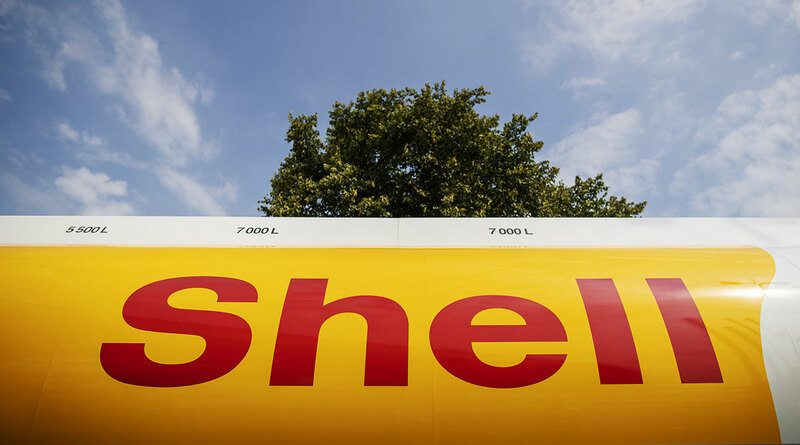 Unlike Shell, the group neither supports carbon pricing or hasn’t publicly supported the goal of the Paris accord, the Anglo-Dutch oil major said. AFPM works on “myriad issues” for its members, and “like any family, we aren’t always fully aligned on every policy, but we always strive to reach consensus positions on policies that are in the best interest of our membership and the communities and consumers that rely on us,” Chet Thompson, the group’s chief executive officer, said in an e-mailed statement.